What position would te rather play? 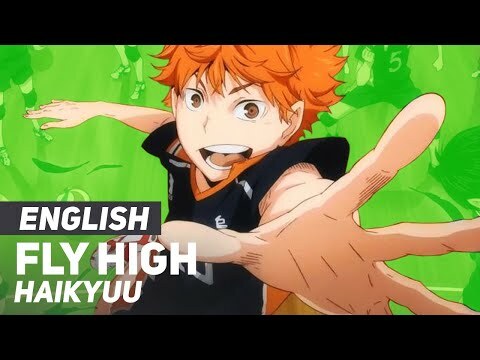 Would te unisciti Kuroo club? 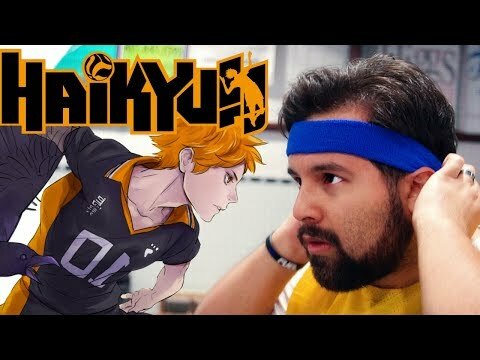 Which Karasuno Manager Do te Prefer? My preferito character from each team; who do te like the most? Well, one giorno the third years will retire, how does it feel when te think about it?